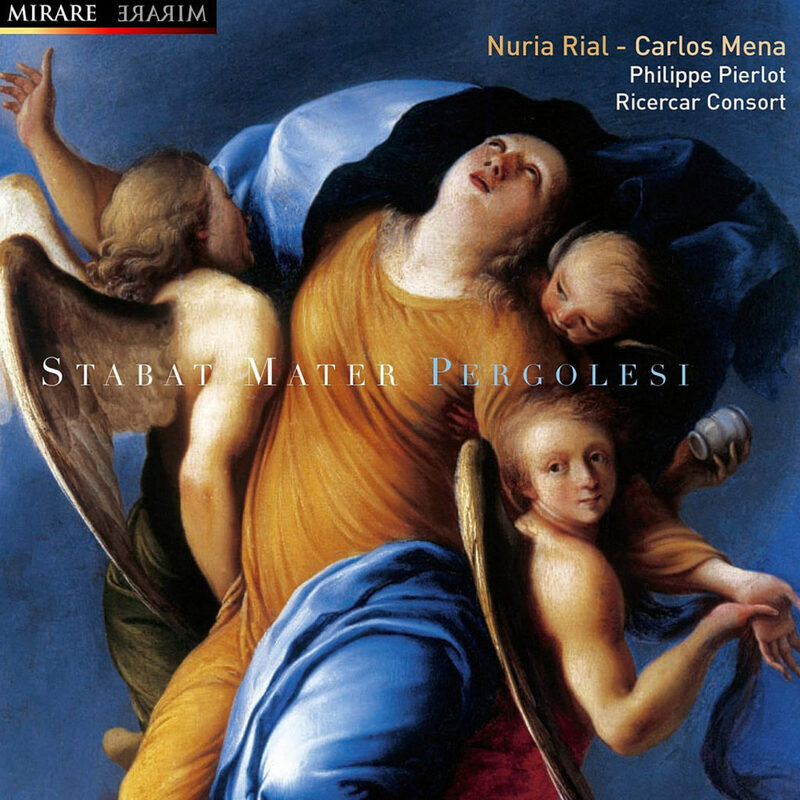 I loved everything about this – Nuria Rial’s beautifully open unforced natural voice, and Mena’s incredible control, along with the alert and sensitive (and occassionally superbly ebullient) support of Pierlot and the Ricercar Consort make for a winning performance. Love it love it love it! PL Maguire.